Levin manages and leases approximately 105 properties totaling more than 15 million square feet and ranging from neighborhood centers to enclosed malls – and everything in between. 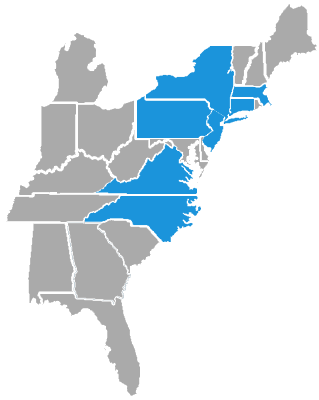 We serve clients in key Northeast and Mid-Atlantic markets, and anywhere their needs take us. Matthew Harding talks with NJBIZ on how brick-and-mortar businesses can adapt to an e-commerce world.